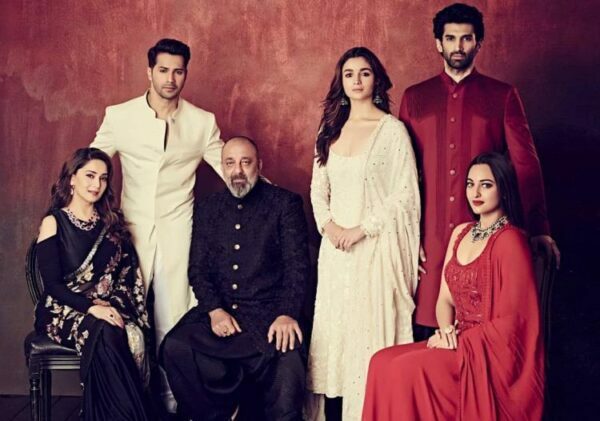 One of the much-awaited movie of this year produced by Karan Johar ‘Kalank‘ released today starring Sanjay Dutt, Madhuri Dixit, Varun Dhawan, Alia Bhatt, Sonakshi Sinha, Aditya Roy Kapoor and Kunal Khemmu directed by Abhishek Verma. The fans were going gaga over the star-studded cast with that Madhuri Dixit and Sanjay Dutt reuniting after 20 years. 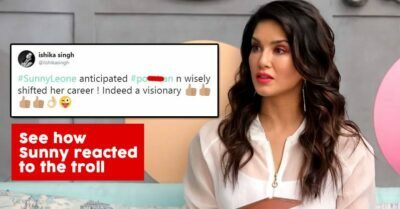 The movie was creating a lot of buzzes after the trailer was released and the periodic drama finally hit the theatres and is receiving a mixed review from the audience. 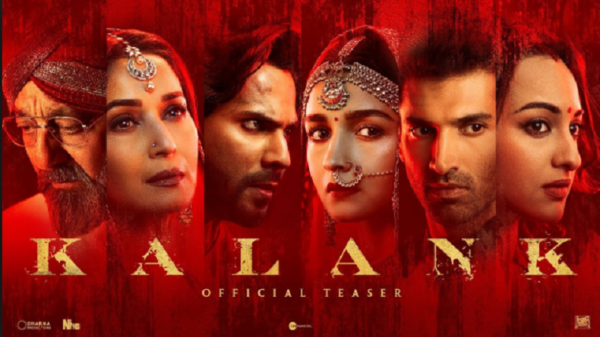 Kalank is a periodic drama set in 1940 during the partition of India and Pakistan the story revolves around the complex love story of Zafar and Roop. 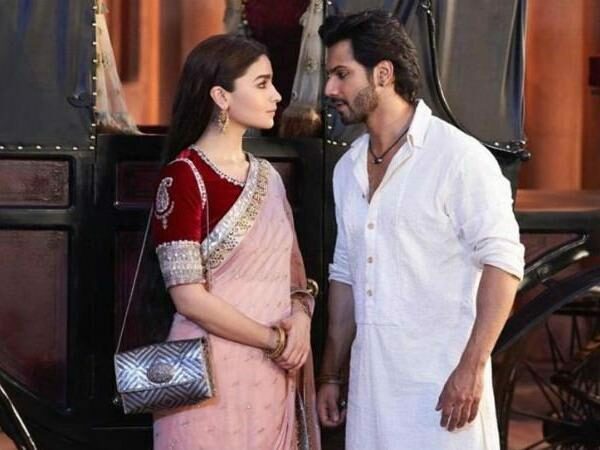 Varun Dhawan plays the character of Zafar and Alia plays the character of Roop. 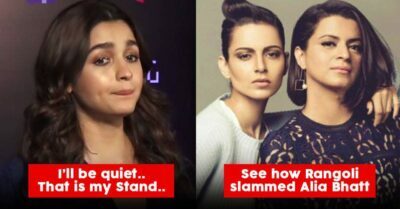 Everyone is praising the marvellous acting of Varun Dhawan and Alia Bhatt as the duo have already been paired together before but this is claimed to be the finest work of the duo. Madhuri Dixit Nene is said to be blessed the audience with her phenomenal acting. 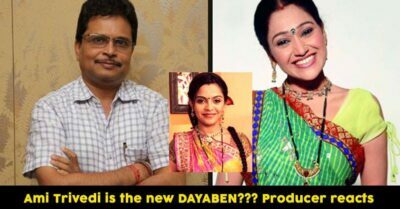 Each and every star cast plays a pivotal role in the periodic drama directed by Abhishek Verma. 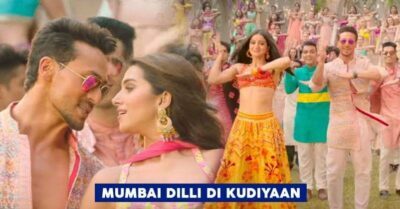 The music is one of the best part of the movie. The story is weak easily predictable what’s going to be next, the movie was 2 hrs 48 mins long which can get you bored. Each and every actor did justice to their particular character. The second half of the movie is more interesting than the first part. 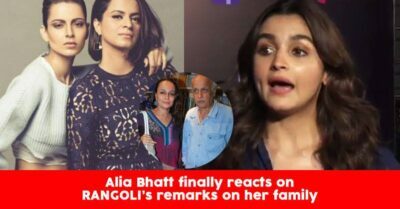 The star-studded movie failed to create an impact on the audience. 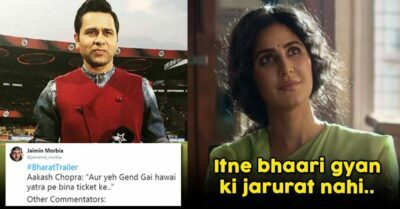 It didn’t leave up to the hype which was created through the promotions and trailer. We are going to give two stars for the period drama. Spoiler alert! Sonakshi and Sanjay Dutt have a cameo in the film. 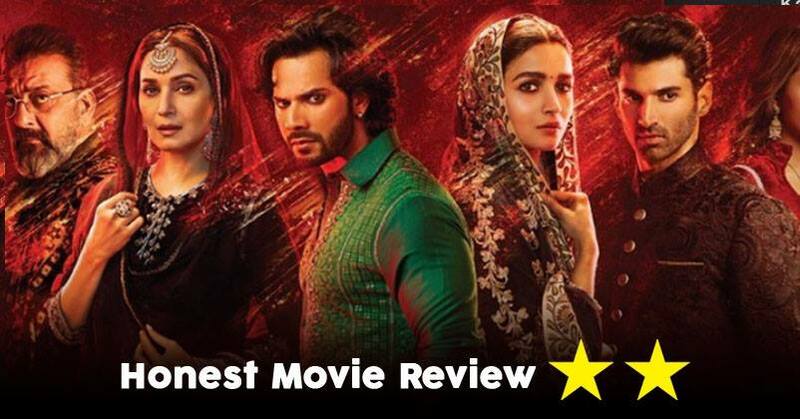 #Kalank : First Half of the film ends and I am disappointed hands down in first half. Slow and stretched. 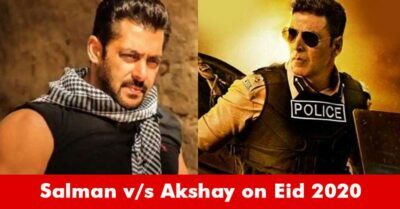 Though story looks exiciting and 2nd half may offer more. But that bull fight scene, who says its #DharmaProductions movie, so bad visual effects. Hope 2nd half is good.